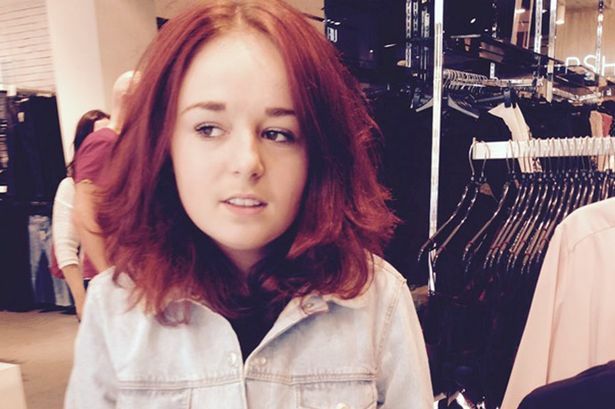 MISSING: Katie Wickham, last seen on Leeds Road, Bradley at 12:15pm today. 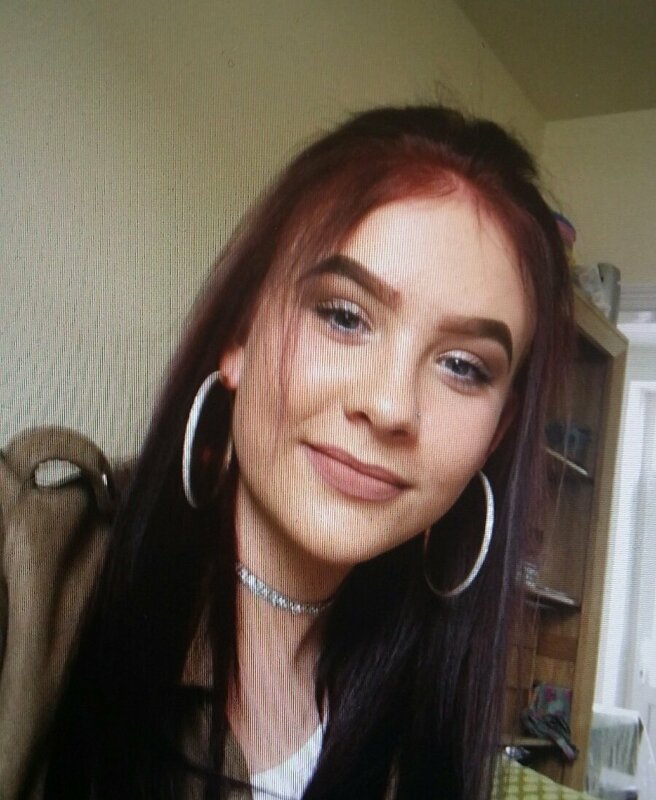 She is white, 5ft 4ins, long dark red hair, wearing beige 3/4 length coat, black leggings, black crop t-shirt and grey Ugg style boots. 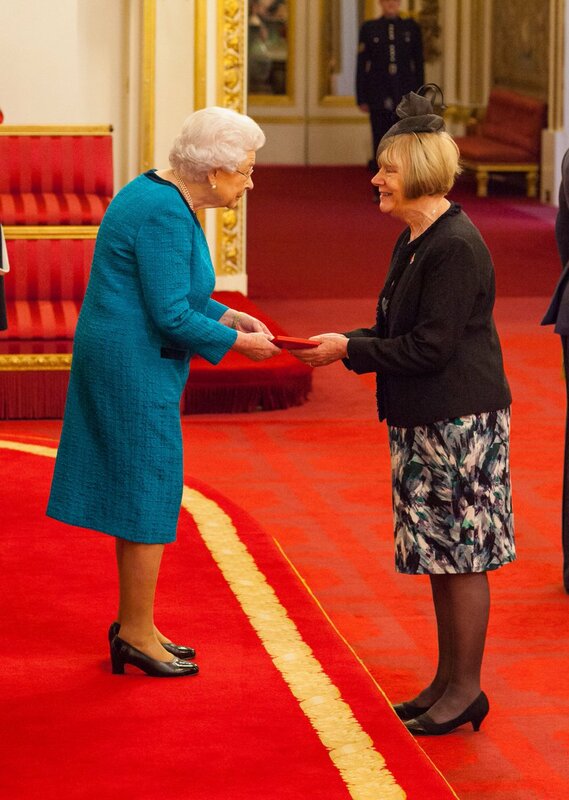 Pictured: Doreen Kenny picks up posthumous George Cross award for late husband Bernard Kenny, who risked his life trying to save Jo Cox.